Ford has decided to phase out its best-seller Figo hatchback from India and will replace the model with a new-generation car — also to be badged as Figo — by late next year. The company will also phase out Classic' entry sedan to make way for the new mid-size car that was showcased at the Delhi Motor Show in February this year. 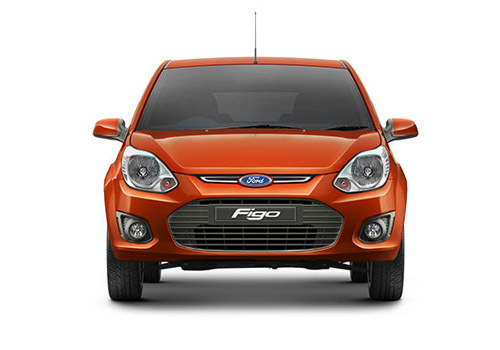 "The current generation of Figo has been doing duty since March 2010 and has helped establish Ford in India. However, it is time that it makes way for the new3-generation model which is currently under development to tune it for Indian conditions. This should be out by next year," sources told TOI. The new sedan will hit the market by the middle of 2015 and will also carry 'Figo' family name apart from its own individual identity. "It will be a case similar to Maruti's Swift hatchback and its mid-size version, the Swift Dzire," sources said. The Figo was the vehicle that kick-started Ford's volume game in India and brought it right into the heart of the domestic car market. However, the model has been under pressure for some time now as new cars — especially from heavyweights like Maruti, Hyundai and Honda — have hit its fortunes. "There has been a fatigue which is increasingly being noticed with Figo when it is compared to newer models that have been launched by other companies," sources said. The new-generation car will be based on the 'Ka' compact vehicle, which Ford has recently started manufacturing in Brazil. 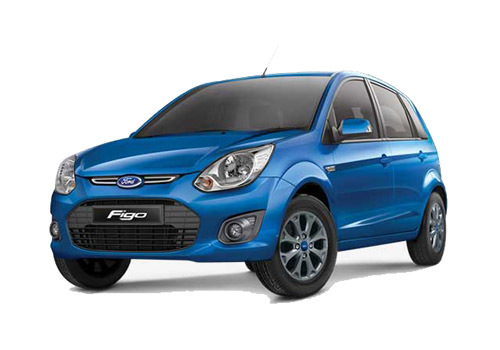 Ford decided to continue with Figo badge in India considering the high recall value that the brand carries among buyers. While Figo clocked the highest volumes for Ford in India, it has now been overtaken by the Eco Sport SUV. However, lack of a strong model in the big-number compact car segment has been impacting Ford's overall volume growth in the car market. Sources said the new models will come in as Ford begins production from its second plant at Sanand in Gujarat (in the first quarter of next year). The company's first plant is located in Chennai and the addition of a new plant will provide Ford the numbers to freely launch newer models.